This is PITAKA Magcase iPhone X, Thickness 0.03in. Min. Weight 0.49oz. 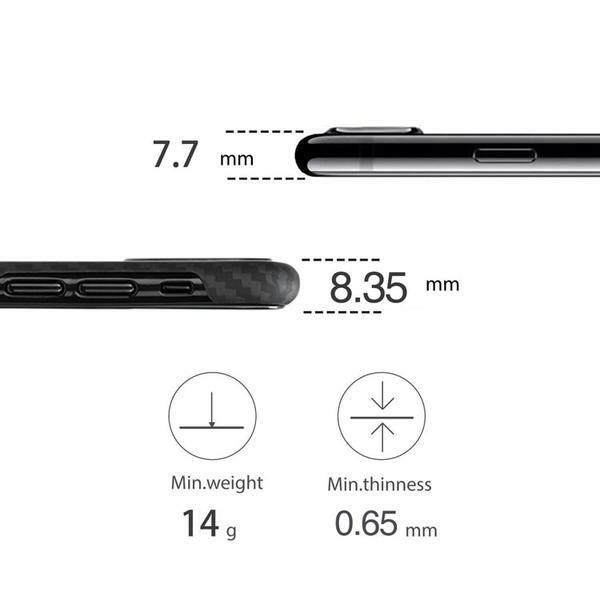 As lightly as 2 pieces of A4 paper,so you even will not feel the case weight increased to your device. Ridiculously durable and incredibly strong. 5 times stronger than steel at the same weight. Weightless feel. Weight less than 14g. One of the lightest case on the planet. A Soft 3D-Grip touch. Texture you need to feel to believe. It almost clings to your hand without feeling sticky. 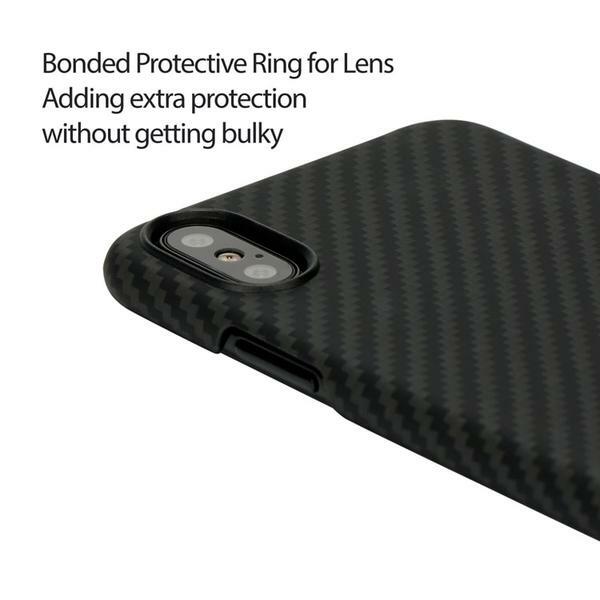 A protective three-layer coating and manual polishing is applied to each phone case. 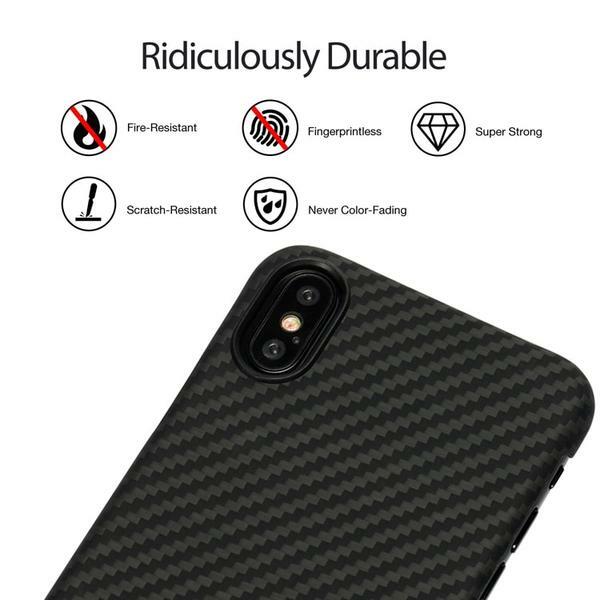 PITAKA Magcase Aramid Fiber iPhoneX Case made of 100% Aramid Fiber which is exclusive material,Slim Fit and Sensuous With "Body Armor Grade" material.It was the same material used in body armor, spacecraft, jet engines, and Formula 1 Race cars,which is perfectly protection your iPhone to stay far away the drops in your daily life. 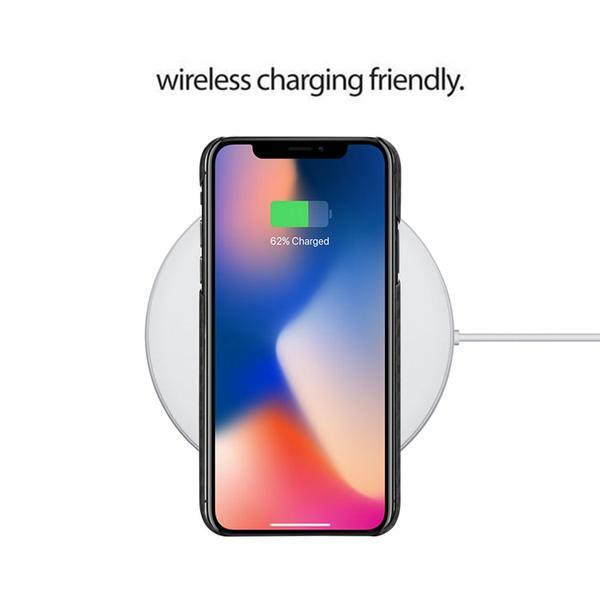 Enjoy your "almost naked" iPhone X Case that is thinner than a dime. 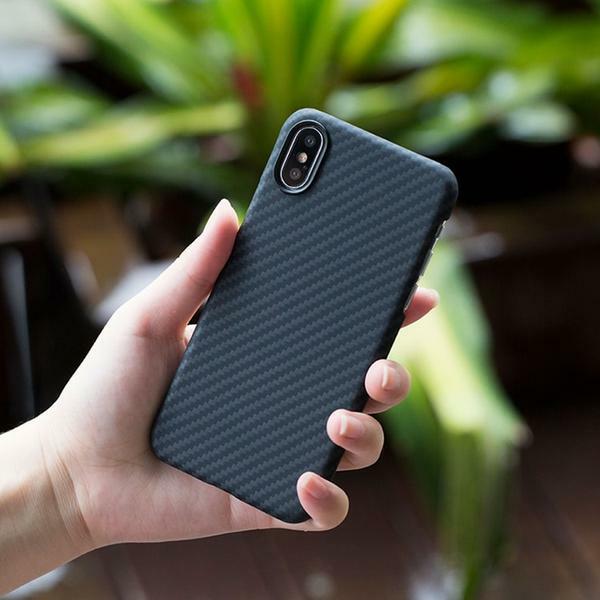 Looking for ideal Aramid Fiber iPhone X Case Manufacturer & supplier ? We have a wide selection at great prices to help you get creative. 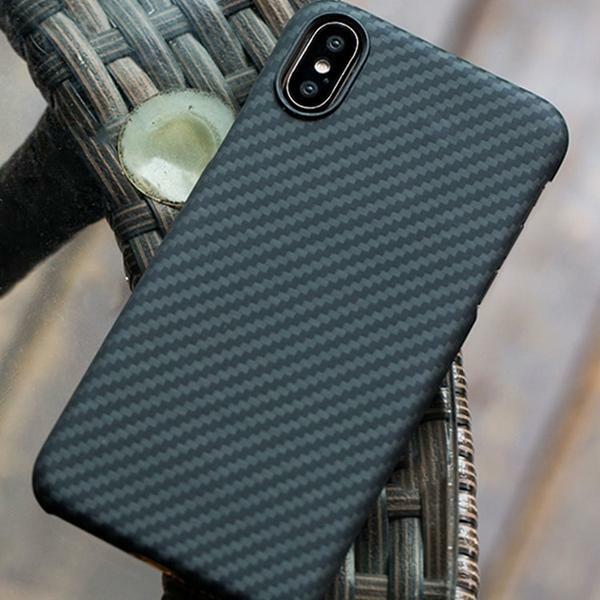 All the PITAKA Magcase IPhone X are quality guaranteed. 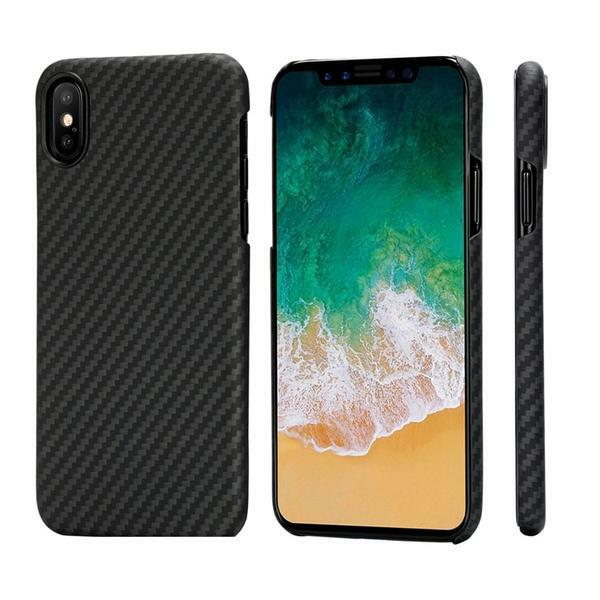 We are China Origin Factory of IPhone X Case. If you have any question, please feel free to contact us.